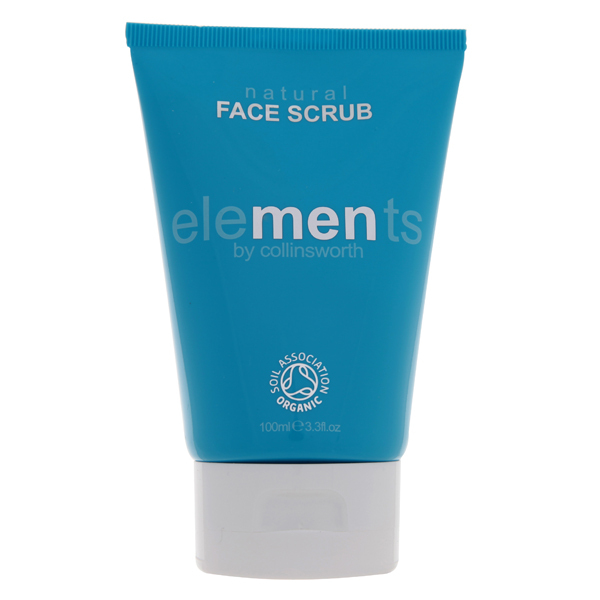 Elements Natural Men’s Face Scrub by Collinsworth Ltd is amongst the selected skincare brands to be shortlisted in the FreeFrom Skincare Awards announced recently. Other brands in the Male Grooming range include; Bathing Beau – Conditioning Beard Oil, Bloom Remedies – Men’s Daily Moisture Care, soothe-me – Beard Oil. The shortlist follows a two-month period of intensive testing of the entries by a 100-strong team of dedicated Ultimate Natural Beauty Bible testers, each with sensitive or reactive skin, or with a specific interest in natural, organic and ‘free from’ skincare. Winners and runners-up in all thirteen categories – plus an additional award for Best FreeFrom Skincare Brand, Best FreeFrom Achievement, and of course Best Overall FreeFrom Skincare Product – will be announced at the Love Natural, Love Organic show at Olympia on 3rd July 2015, to be presented by Janey Lee Grace.